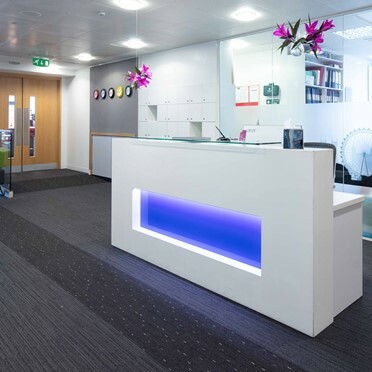 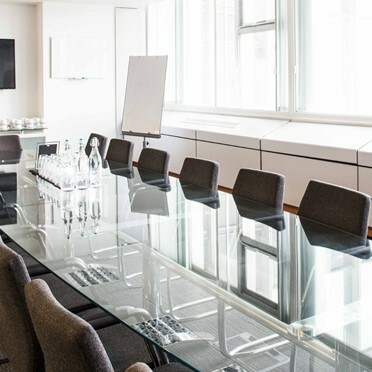 Located in between 5 tube stations, access to this serviced office building in London NW1 could not be easier. 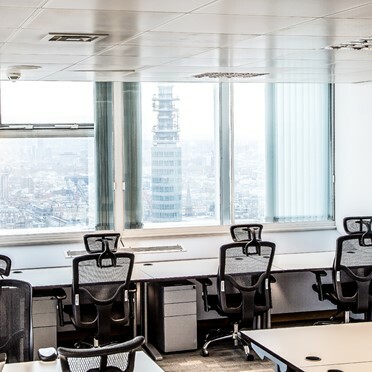 34 storeys of high quality office space offered on flexible terms. 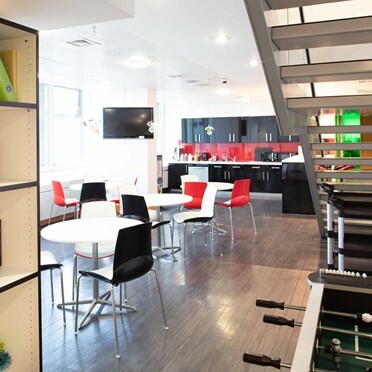 Local amenities include Pret a Manger, Starbucks and Sainsbury's Local.